Today, I’d like to discuss a pretty important topic in the remodeling experience: Durability vs. Price. Now, as we all know, home renovation & remodeling can be quite expensive, which makes it easy to fall under the “cheap way is best way” mentality, but lets evaluate several ways in which durability actually makes your project cheaper, not more expensive. 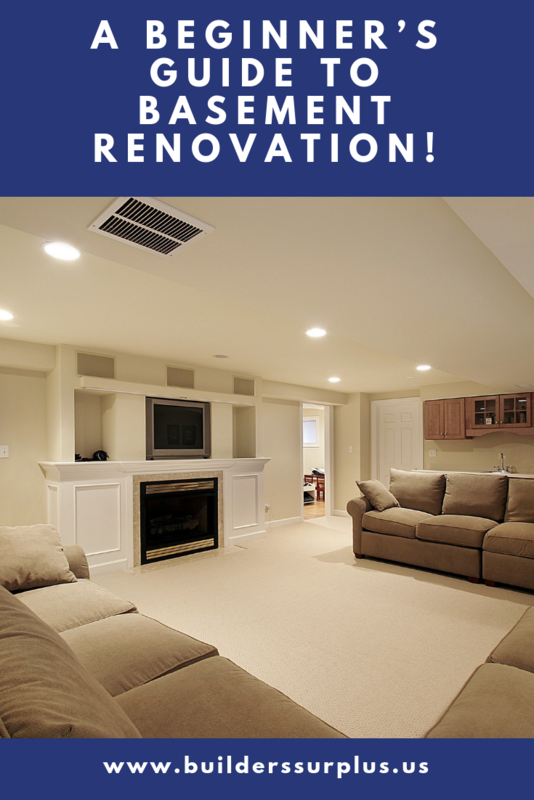 Whether you’re in the process of selling your home or your home is rather outdated and it’s time for a change, the outcome is all the same: Renovation will improve value. For the most part, at least. For example, ripping up the linoleum in your kitchen or bathroom and replacing it with ceramic tile isn’t going to drive you to raise the price of your home in a significant way. But what it will do is appeal to the home buyer. I think it goes without saying that when it comes to saying yes or no, to pulling the trigger during your home search, it’s the amenities that can make all the difference. 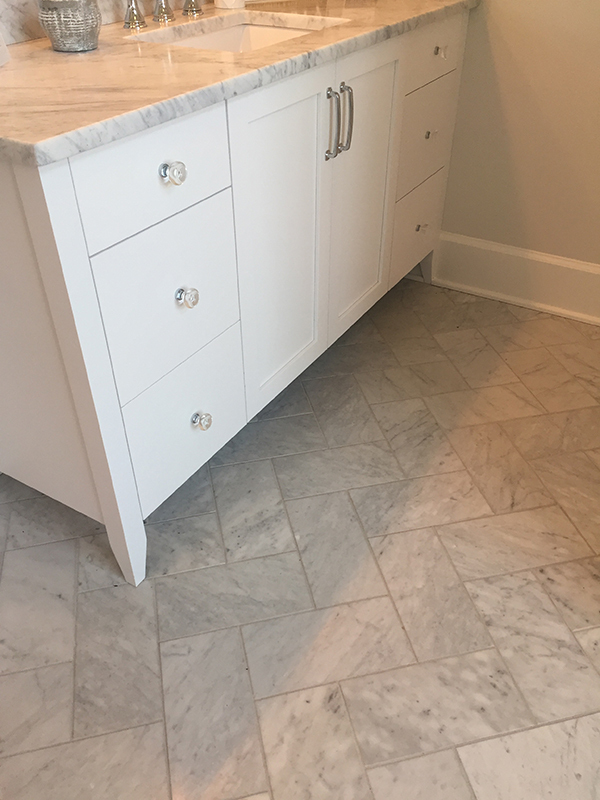 On the flip side, if you’ve just installed tile flooring in your laundry room, you’ve made a strong, choice. Linoleum has the tendency to stain easily, rip & tear at the edges, and quite honestly, is seen as a “too cheap” option. In essence, that kind of flooring doesn’t last long. Schedule Your FREE FLOORING INSTALLATION CONSULTATION! Additionally, if you keep replacing it every two to three years, you’re losing quite a bit of money on the long run. 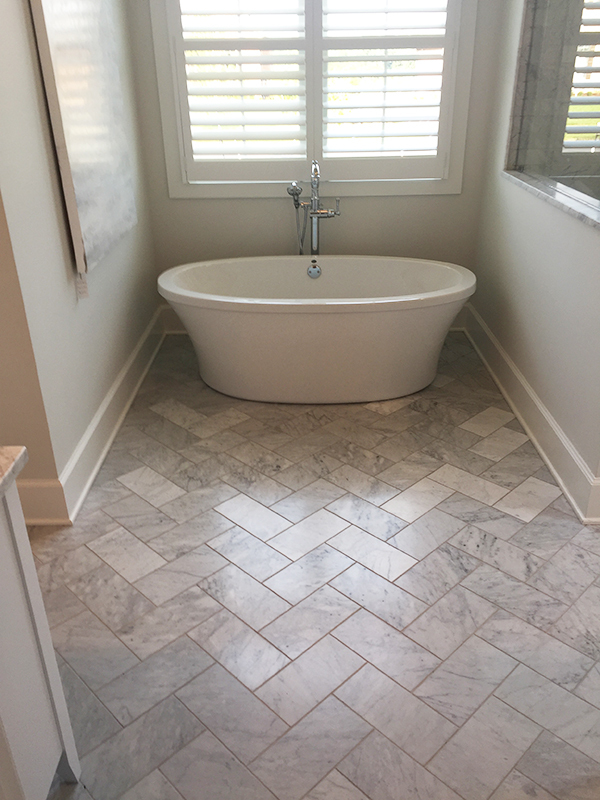 Replacing it with something as strong, durable, and long-lasting as ceramic tile may, yes, be a bit more expensive, but you’ll never have to rip up those floors again. Durability wins. 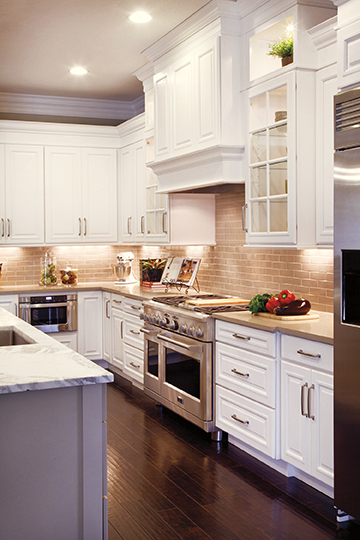 Another example would be your kitchen cabinets. 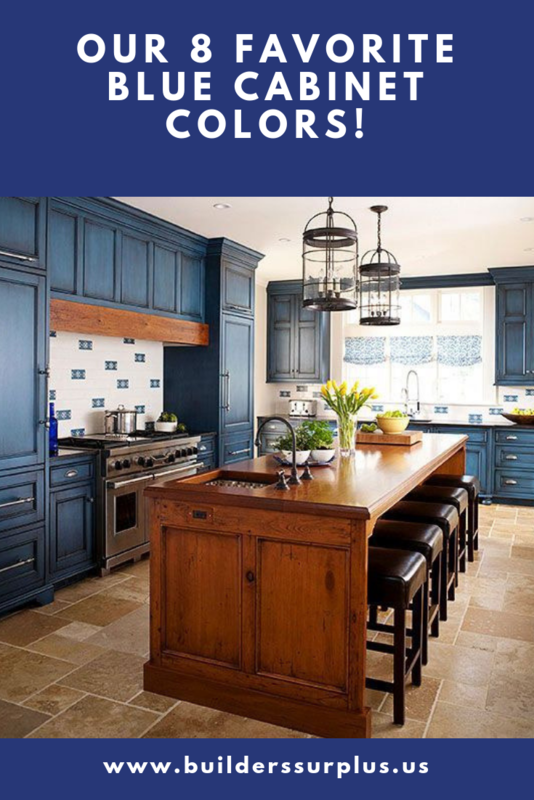 Let us assume that the kitchen cabinets you open and close day-after-day are the same, ole relatively bland cabinets that you first set eyes on when you walked in. Now, I’m not knocking your cabinets by any means, but perhaps they’re looking a bit rugged (and not in the good way) these days. Perhaps, the corners are withered from constant usage, the doors slam so hard, waking up the whole house because the hinges & drawer slides are giving way, there are countless spaghetti sauce, grape jelly, and bacon grease stains scattered across the surface. They’ve had their run, right? It’s time for a change. So you come to Builders Surplus, sit down with one of our professionals and look at your options. Sure, you can go the less-expensive route, grab some in-stock Honey Ash cabinets, and call it a day. But you’ll be right back in the same spot in five years because the durability just isn’t there in that selection. Again, not knocking Honey Ash cabinets, but let’s call a spade, a spade, yeah? The reason they’re our least expensive option is because their craftsmanship, their features, their overall longevity is far inferior to, let’s say, Waypoint or Wellborn cabinets. 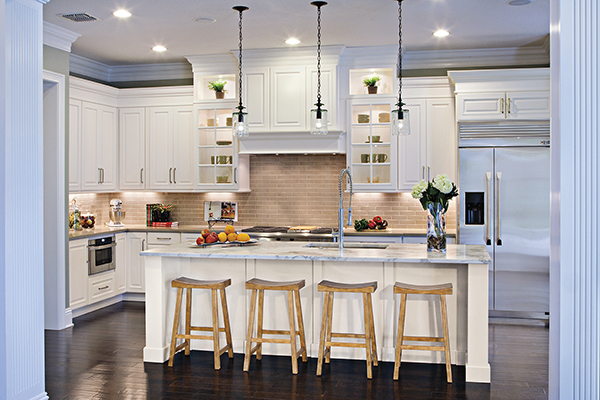 Now, alternatively, let’s say you sit down and check out the aforementioned and purchase a beautiful set of kitchen cabinets from Wellborn. Is the price going to be higher? Yes. Are you going to thank yourself ten years down the road when they look and function as good as they did when they were installed. Absolutely. That’s the key right there, my friends. It’s understanding that you’ll pay more initially for extreme durability, but in the long run, now only does it pay for itself, you’ve invested in something that could potentially last a lifetime. The price of that linoleum or those Honey Ash cabinets that you paid for five years ago is not going to be the same when you inevitably have to replace them in a few years. It will be higher, and you will hate it. Durability wins because it prevails, where price does not — it conquers time. I hope I’ve managed to open your minds up a bit when it comes why durability is more important than price during your remodel. But don’t just take it from, please. I encourage you to do as much research as you can before, during, and after your remodel. Click here to check out any of our blogs and you’ll be able to research just about anything you can imagine! And remember, at Builders Surplus we offer FREE KITCHEN & BATH DESIGN CONSULTATIONS, meaning we are more than willing to help you along the way. It can be a crazy process, so it’s always nice to have some professional support to fall back on! 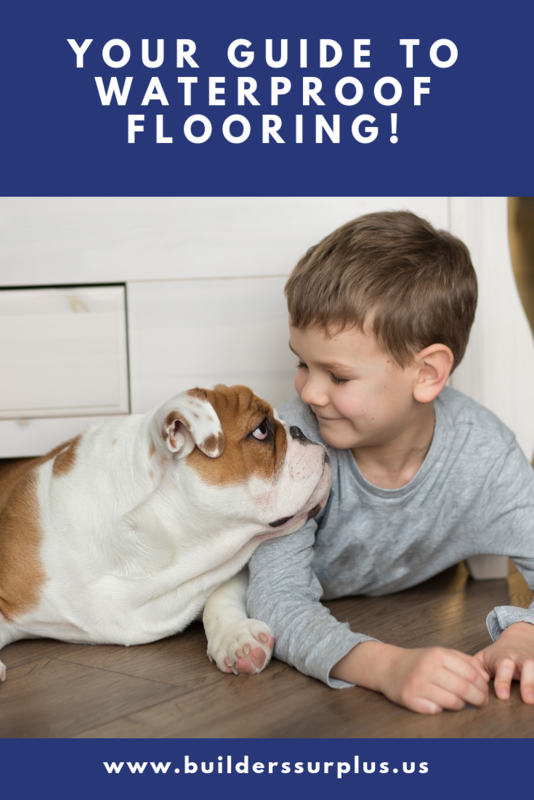 Your Guide to Waterproof Flooring!